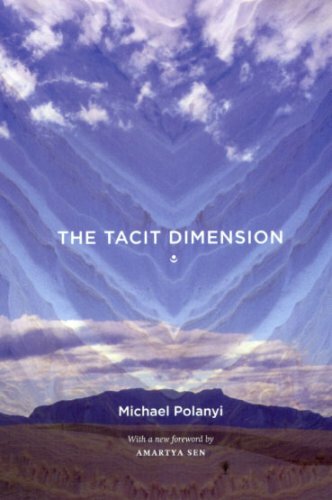 'The Tacit Dimension' argues that human beings 'know more than we can tell'. Polanyi states that tacit knowledge such as tradition, inherited practices, implied values and prejudgements form a crucial part of scientific knowledge. Polanyi's work is regarded as having influenced the likes of Kuhn and Popper.